I am excited to announce another contributor to my blog. This contributor is different than the rest because it is my dad. Therefore, he is not a female. However, he is one of the most inspirational people I know and I want him to share his knowledge and inspire all of us! So welcome my dad, Randall, as our newest contributor. He will not disappoint! 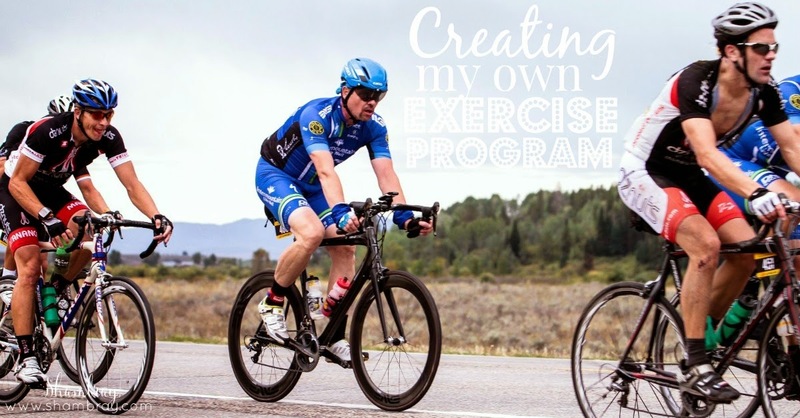 “How do I start my own exercise program”? This is the question that is often asked me, by my patients. The body is only able understand three different types of stress. The acronym that I used to explain this is FIT after all that is what we want to become fit. F. I. T. Each letter stands for a different type of stress. F stands for frequency, I stands for intensity, and T stands for time. When we change one of these its increases the stress to the body. Stress is good, (please refer to my handout on stress to understand what I mean by that). The way that our body improves is by putting it under stress. Stress creates stimulation to the body that then stimulates the body to to adjust to the increasing stress and subsequently improve in strength and/or endurance. As we increase our strength and endurance, as well as flexibility, our body becomes more fit. Now, if my acronym were perfect, then the way that we would increase the stress would be frequency first and then intensity, then lastly time. However, in order to be safe and most effective, the best way to do this is frequency first, then time, then increase the intensity. Let me go through an example on how you could do this. Remember frequency is the first thing that your will work on, and for this example I will assume that currently your are not doing any exercise at all. 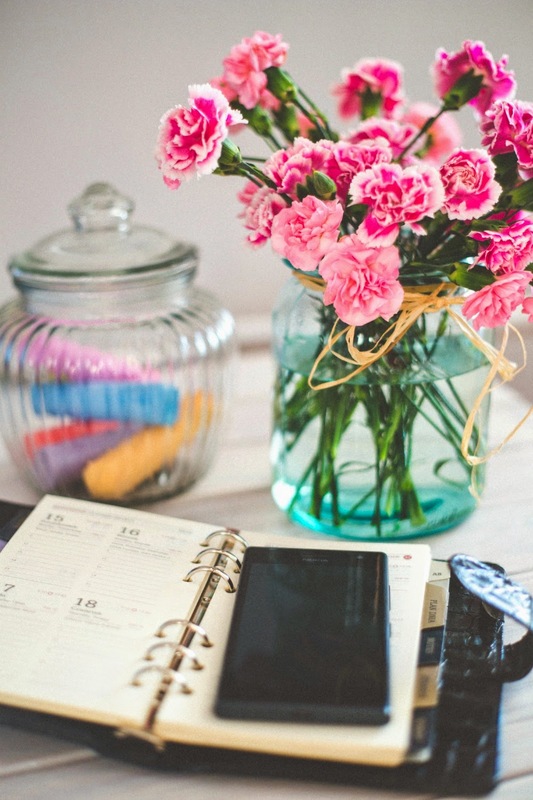 You would start buy setting a goal and writing it down that you would work out once per week. Because, at this time, we are not concerned about time or intensity those aspects of the exercise program are not important. So in this example it is for a very unfit person and so you would choose one day out of the week that you would exercise. You set time aside, how much time is not important, just to set a specific moment that you would do something that would be considered activity or exercise. For example, let's say that that is Wednesday at 3 o'clock o'clock in the afternoon, you will go for a walk for five minutes, 2 1/2 minutes away from the home and 2 1/2 minutes back. It does not even need to be that, I have some patients who are so unfit, that they are not able to even do very minimal activity. Some, I have just stand by the side of chair for two minutes and then go ahead and sit back down. This may not sound like much exercise but for them it is putting stress on their body, remember it is not where you start that counts but where you finish. Now come Thursday morning you will be able to determine how stressful your previous exercise was, you will get what I call a report card. If you are quite sore and stiff then the time was a little bit more than you should have done. You have not caused any damage, just stimulus for encouraging the body to change. You will take the next few days off for the body to recover and prepare for us next exercise. If you wake up on Thursday and feel like you have done nothing, then you probably could have done a little more activity than what you previously. Write this information down and the next time you can increase the stress. In the current example you are working on frequency, you will increase the frequency and go from once a week to twice a week. So again in this example if that you woke up on Thursday morning and we're not at all sore, you could exercise again on Friday, The same amount, again a five-minute walk. Remember that this amount of intensity is not being important yet. So very gentle 2 1/2 minute walk out and 2 1/2 minute walk back. Continue on this plan until there is a slight amount of soreness noted, if you're able to go every day for that week with the five minute walk then you will know that you have accomplished the goal for frequency and now you can start working on time. Check out how to focus on time and intensity by pressing the next button.